Worth watching again. Reminds me of some of the great heavyweight fights of hockey. 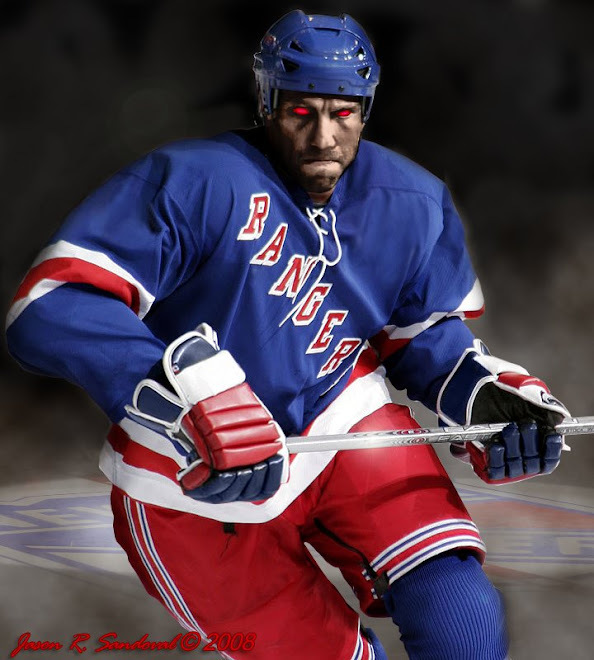 Not sure anyone on our New York Rangers could put on quite the show....oh right, he's a Maple Leaf now.